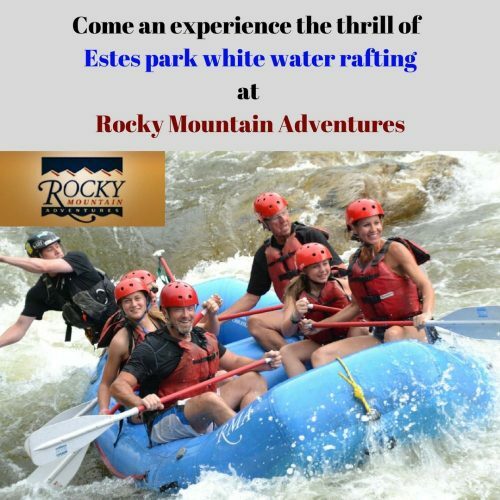 Rocky Mountain Adventures is run and managed by a young and vibrant team, born and brought up nearby the rivers of Colorado. We pride ourselves with the ability to provide efficient and reliable services to our customers. We offer a variety of white water excursions,from half-day trips to up to three days of rafting, camping and hiking. Some of the exciting water sport adventures we offer are colorado fly fishing, colorado white water rafting, kayaking lessons and more. Kindly make your reservations by calling us at (800)8586808 or visit us at http://www.shoprma.com so that you do not miss out on any adventure.